Amanda is a Certified Micropigment Specialist & 3D Areola Artist, with numerous certifications and specialized training through the American Academy of Micropigmentation. Having worked in the beauty industry for over 27 years, Amanda expanded her skill set to include permanent makeup with specializations in Powder Brows, Combo Brows, and Eyeliner. 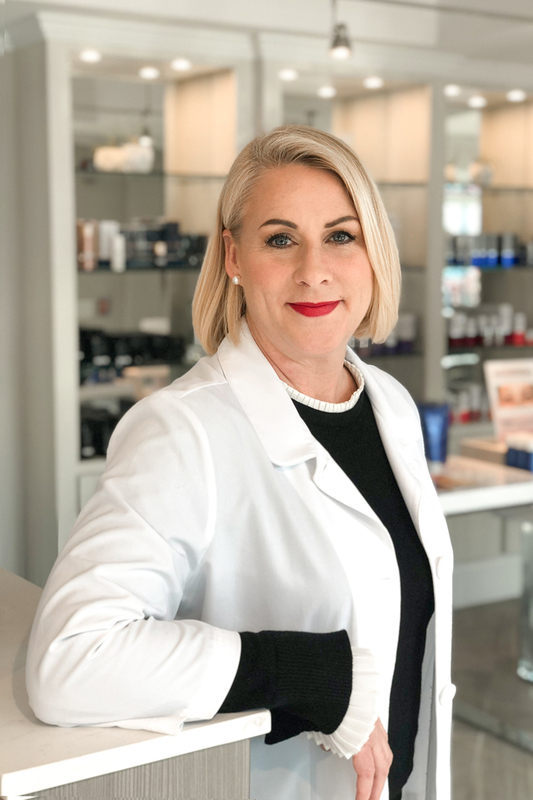 Amanda is also certified in the Vicky Martin Method® of 3D Areola Pigmentation and has a deep desire to help those who have undergone breast surgeries.